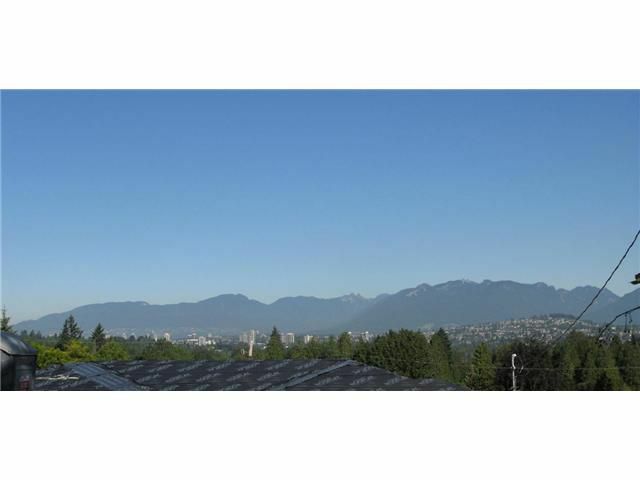 Outstanding 72'x110' lot with great view to the North Shore Mountains. Lot value only. Please drive by but do not walk the lot without an appointment. Being sold "as is, where is".